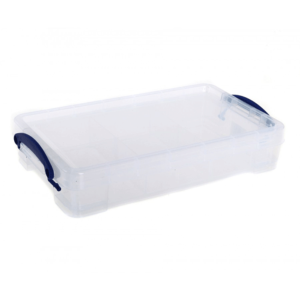 RUB2.1 - 2.5 Litre Really Useful Boxes with divider tray. 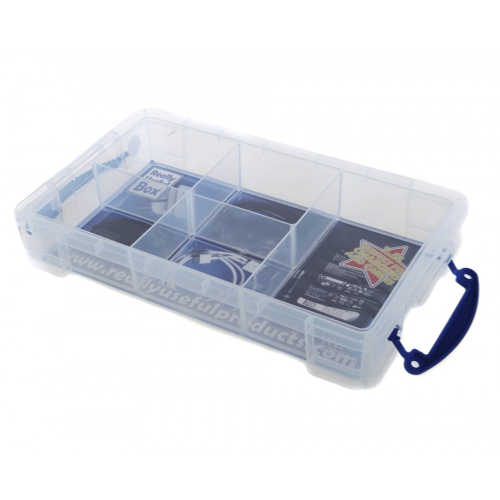 Complete with 5 compartment insert tray. Cable storage, desk or craft storage.